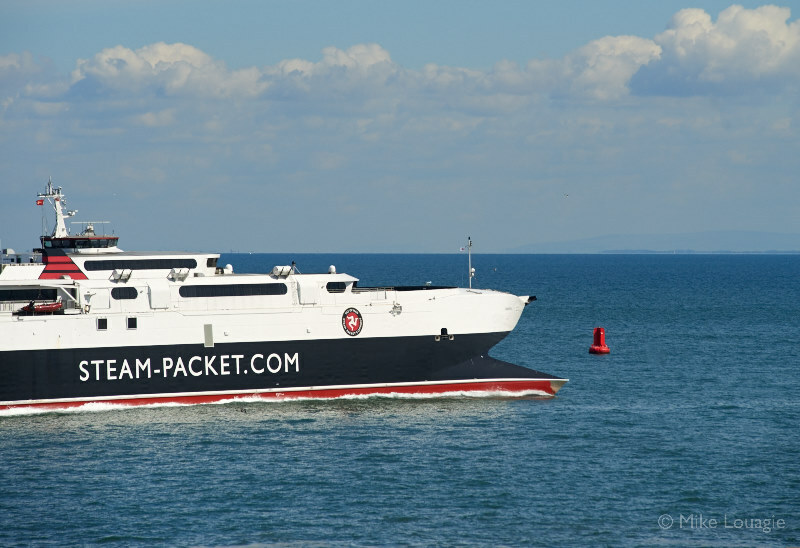 The Steam Packet is drawing up its outline specifications for replacement vessels for the BEN-MY-CHREE and MANANNAN, writes IOM Today. He believes the Steam Packet is in the process of developing an outline specification for replacement vessels. The department is ’still accessing the socio-economic factors that would help to shape the new user agreement’. Specification could be for LNG or low sulphur diesel. Government granted GBP 3.5 million for new Liverpool terminal. deal to be finalized. Planning application for the new ferry terminal has not even been submitted.